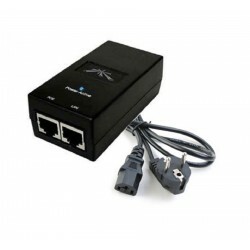 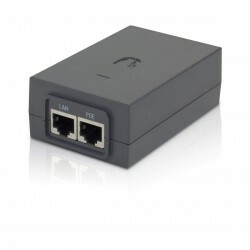 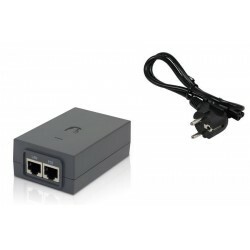 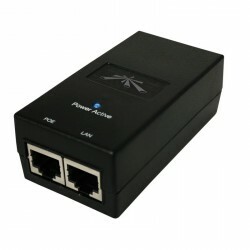 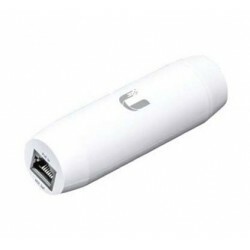 PoE adapters Ubiquiti There are 9 products. 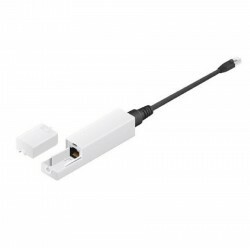 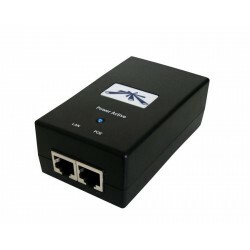 PoE adapters are highly reliable, and when used with Ubiquiti TOUGHCable ™ , they provide a grounding and surge protection to help protect against the event of electrostatic discharge (ESD). 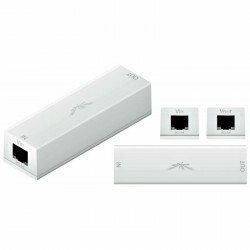 The product is intended for devices powered at 24 V. it Can be placed in the wall using an optional bracket mounting.